Because he's super into stripes when spring rolls around! Part of our limited edition Spring Summer 2019 collection! 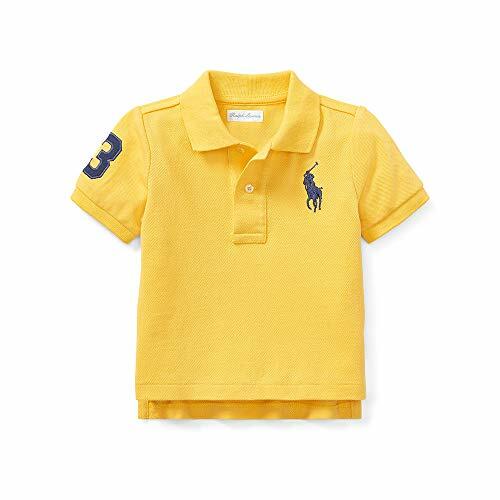 This pull-over polo shirt is adorable and just in time for the warm weather! 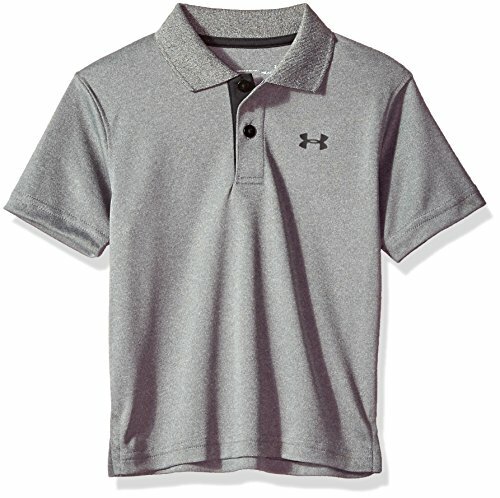 The short sleeved shirt is collared and buttons down around the neckline. 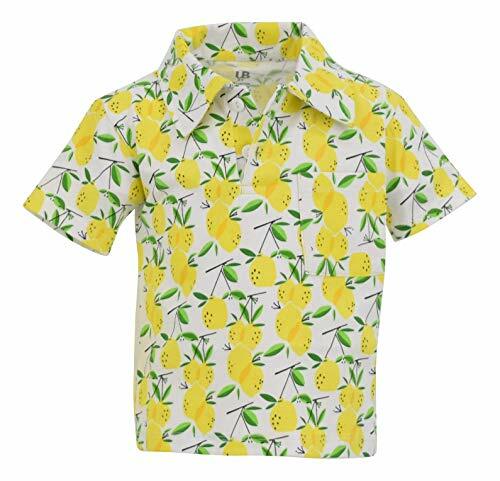 Featuring an adorable repeating lemon print pattern, this is the perfect outfit for Spring and Summer days outside at the park, on playdates, at the beach or even boating! Made in Egypt with a high quality 95% soft cotton and 5% stretchy spandex blend, this shirt is super soft and comfortable. BRAND NEW RELEASE! Newly released as part of our limited edition Spring Summer 2019 collection! WHAT KIDS LOVE: Comfort and Summer Vibes! 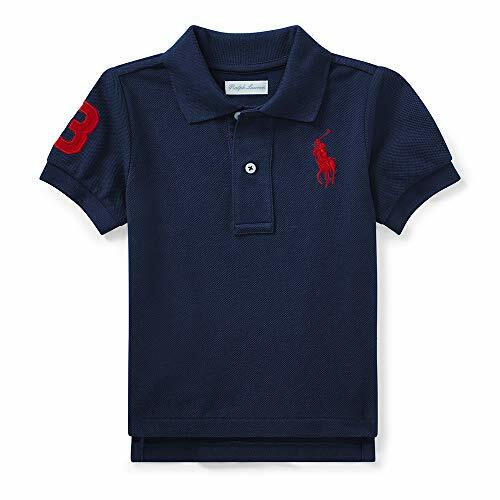 Summertime patterns, a relaxed fit and high quality Egyptian fabrics will make this your little boy's favorite shirt! EGYPTIAN MANUFACTURED: Egypt has maintained its reputation for high quality textile and garment production since ancient times; and that's exactly what we sought in our manufacturing process. The 95% high quality Egyptian cotton and 5 % stretchy lycra fabric is SUPER soft and comfortable. Premium dye's ensure that your outfit won't fade or run. You won't get any fuss about putting this one on! 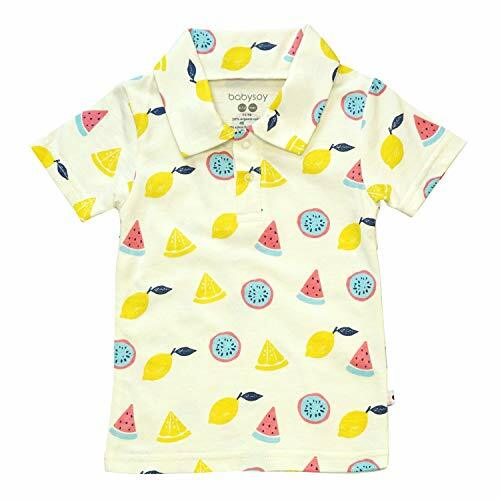 STYLE [LEMONS]: Featuring an adorable repeating lemon print pattern, this is the perfect outfit for Spring and Summer days outside at the park, on playdates, at the beach or even boating! Part of our limited edition Spring Summer 2019 collection! 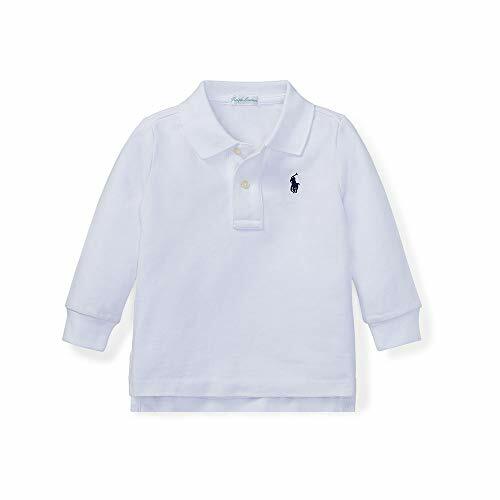 This pull-over polo shirt is adorable and just in time for the warm weather! 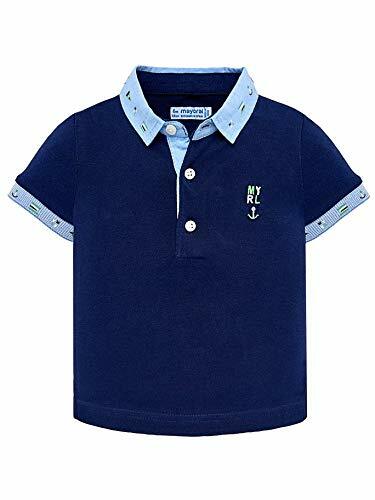 The short sleeved shirt is collared and buttons down around the neckline. Featuring an adorable repeating popsicle print pattern, this is the perfect outfit for Spring and Summer days outside at the park, on playdates, at the beach or even boating! 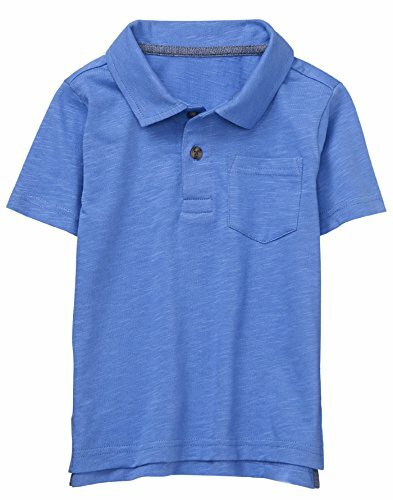 Made in Egypt with a high quality 95% soft cotton and 5% stretchy spandex blend, this shirt is super soft and comfortable. 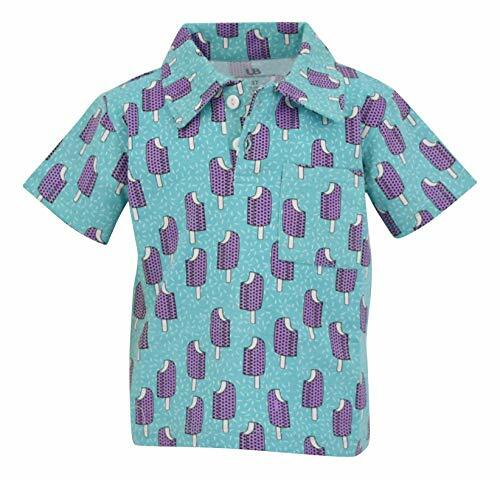 STYLE [POPSICLES]: The short sleeved shirt is collared and buttons down around the neckline. Featuring an adorable repeating popsicle print pattern, this is the perfect outfit for Spring and Summer days outside at the park, on playdates, at the beach or even boating! Part of our limited edition Spring Summer 2019 collection! 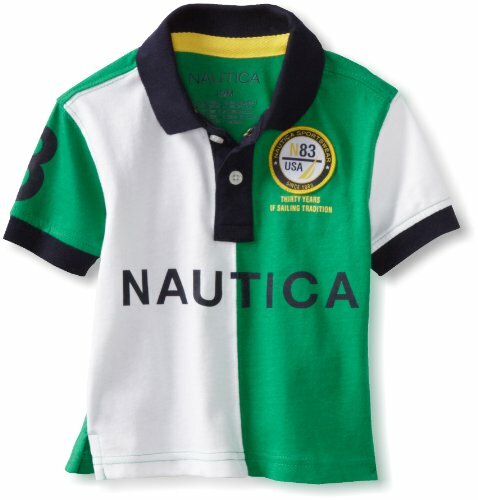 This pull-over polo shirt is adorable and just in time for the warm weather! 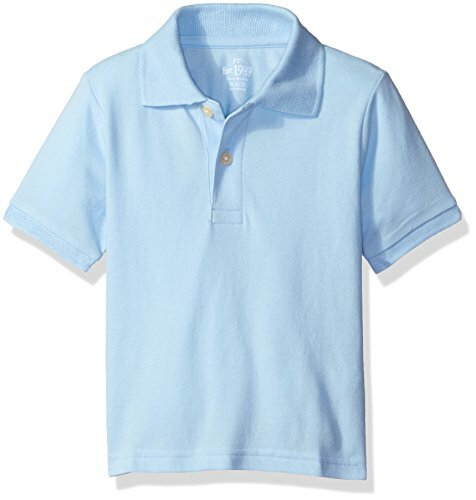 The short sleeved shirt is collared and buttons down around the neckline. Featuring an adorable repeating palm leaf print pattern, this is the perfect outfit for Spring and Summer days outside at the park, on playdates, at the beach or even boating! 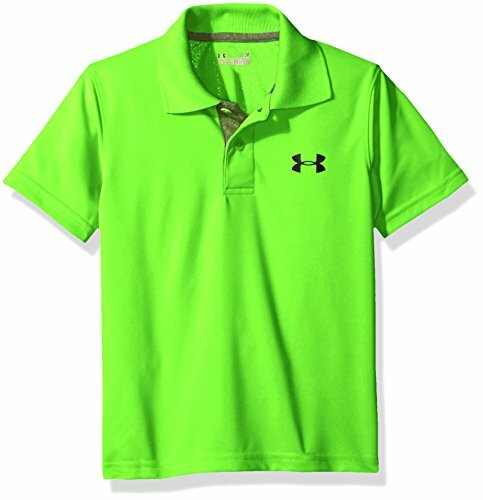 Made in Egypt with a high quality 95% soft cotton and 5% stretchy spandex blend, this shirt is super soft and comfortable. 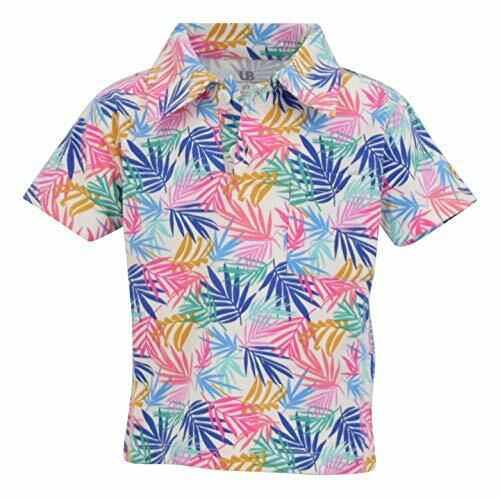 STYLE [PALM LEAVES]: The short sleeved shirt is collared and buttons down around the neckline. 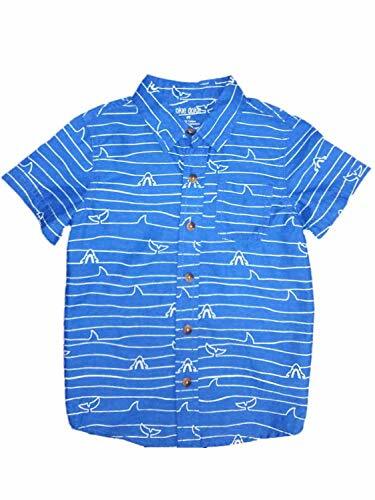 Featuring an adorable repeating palm leaf print pattern, this is the perfect outfit for Spring and Summer days outside at the park, on playdates, at the beach or even boating! 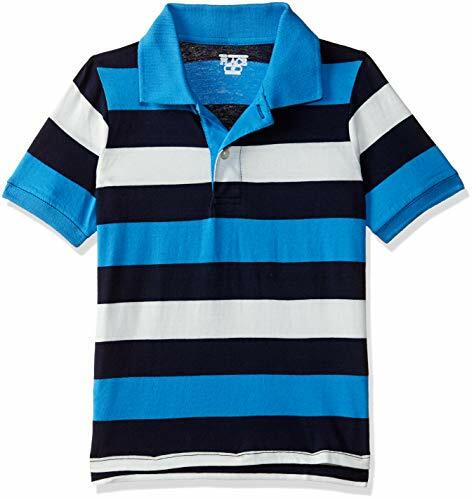 Vibrant stripes with a contrast collar make for good vibes! 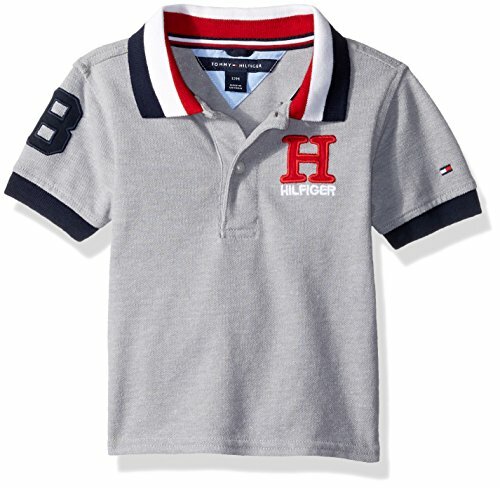 Short sleeves with ribbed armbands. Twill 3 patch at the right sleeve. 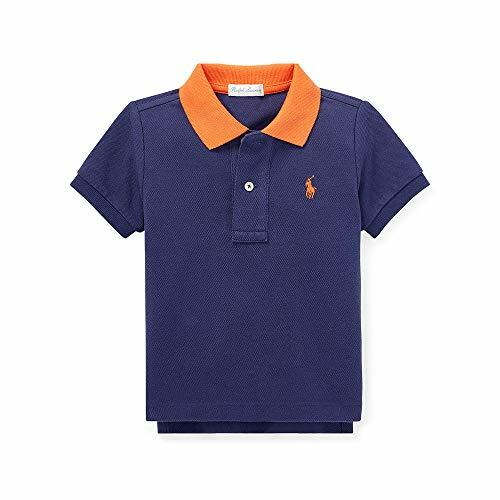 Classic polo style will be never out of fashion. 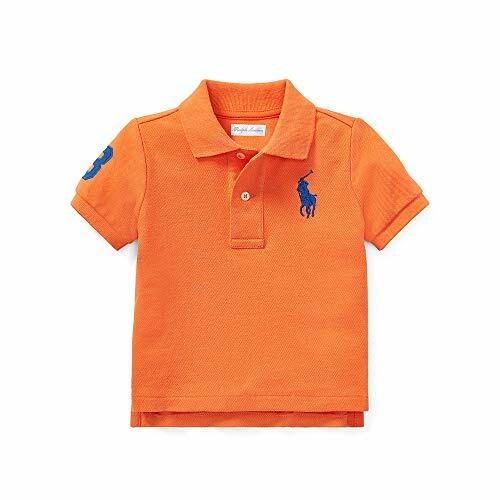 Designed for toddler boy, perfect for different occasion, breathe freely and absorb sweat. 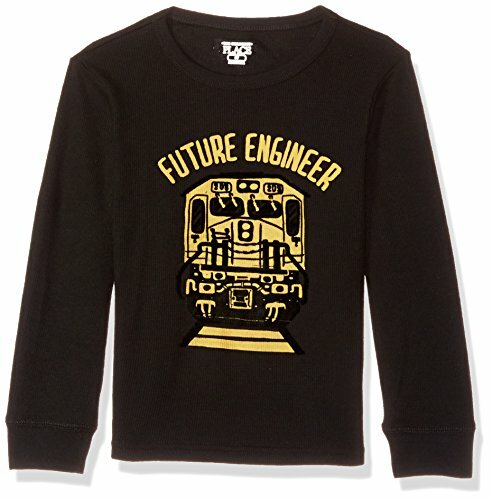 "Add to Cart" to get your Toddler Boys' T-Shirt Now! 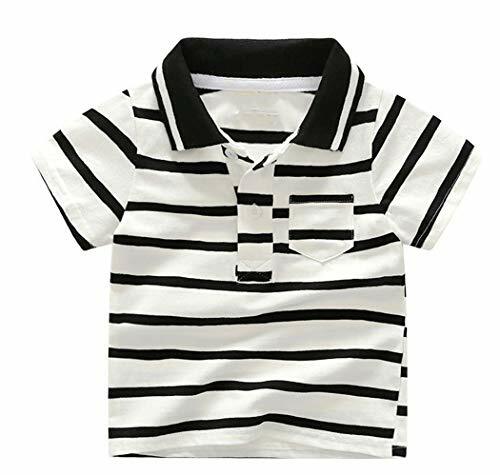 18-24Monthes: Tag Size--90cm,Recommend Height--35.4", Bust--21.3" Tee Length--14.2"
3T: Tag Size--100cm, Recommend Height--39.4", Bust--22.4" Tee Length--15.0"
4T: Tag Size--105cm, Recommend Height--41.3", Bust--24.0" Tee Length--16.1"
5T: Tag Size--115cm, Recommend Height--45.3", Bust--25.2" Tee Length--16.9"
6T: Tag Size--125cm, Recommend Height--49.2", Bust--26.8" Tee Length--18.1"
This cute blue shark print collared shirt is sure to be a favorite!